Art is not limited to creating things that are displayed separate from your own self; it can also be using your body to perform. Dance is one such art form, which a human being may learn to perform not only for others but also for the sheer joy of doing it. That is the sheer beauty of dance in that it makes the viewers as well as the performers really happy besides being a very good form of exercise too. In many cases, involving younger people in dance can bring about a balance of body and mind that is important for people at this stage of life. Getting them to join a dance form is one of the ways in which you can figure out how to involve teenagers in art projects. There are many forms of dancing that you can learn from or interest your children in. Looking at stunning ballerina drawings and sketches may show you the lovely balance and aesthetics of this dance form. What is more, dance is an art form that is closely linked to the dramatic side of art and allows you to explore and know more about it. Ballet: This is one of the most revered dance forms as it takes a lot of training to become a ballet dancer. What is more, even after being trained in this dance form for years, Ballet takes a lot of ground work and preparation for a Ballet dancer to be good at this dance form. Even if you are not going to perform the dance in front of all, you can take up ballet as a pastime and exercise form. Hip Hop: This is a dance form that is more modern and non-traditional than ballet. It is known to have evolved from break dance and is form of dance that needs a lot of energy to perform involving activities like popping, breaking, krumping and spinning to the kind of music that is also called hip hop. Tap: This is one of the older forms of dance that involves wearing special shoes to create that drumming effect that is part of this exciting dance form. The dancers use a lot of feet movements that is like tap that is part of the whole rhythm. Belly dance: This dance form originates from the muslim countries and is normally performed by women with graceful movements of the waist and belly. 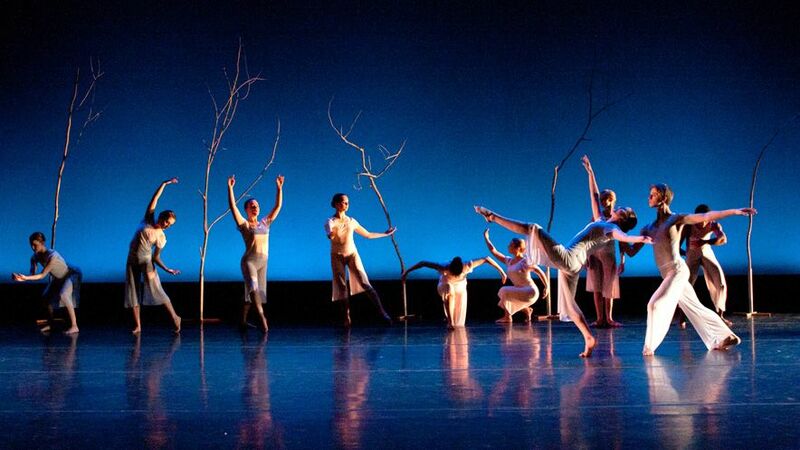 The music that is used in this dance form is a bit different and can be haunting and soulful. Though the dance movements in belly dancing look slow and languid, this dance form takes a lot of effort to learn. 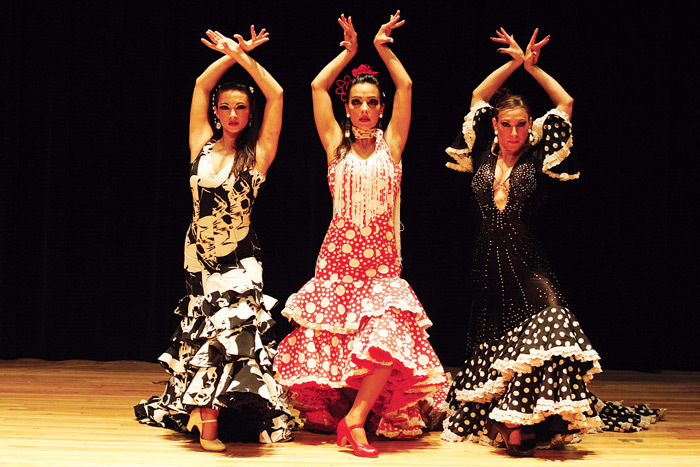 Flamenco: This is a passionate dance form that involves some elements of drama along with dance and will require the dancer to move around with arm and body movements that are very expressive. This Spanish dance form is composed of three elements that include the song, the guitar and the dance to make it a really beautiful form of dance. Latin: This is a very quick and sensual form of dance that is full of hip movements that though deliberate occur due to the quick and almost jerky looking foot movements that are the characteristics of this dance form. You will find this dance a great way to spend time with a partner while both of you enjoy some exercise as well. Folk: As far as folk dances are concerned, there are many folk dances that are part of different regions. 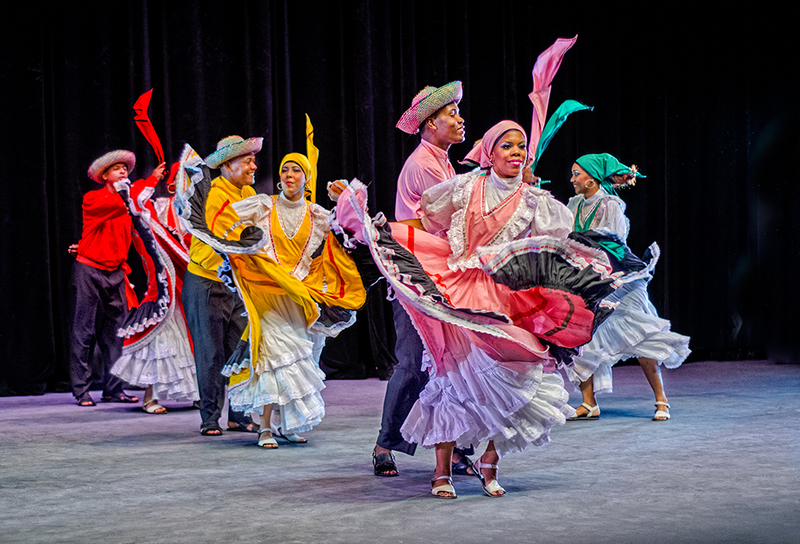 Many regions in the world where people have their own set of customs tend to have different forms of folk dance that has distinct steps and their own music to go with it.